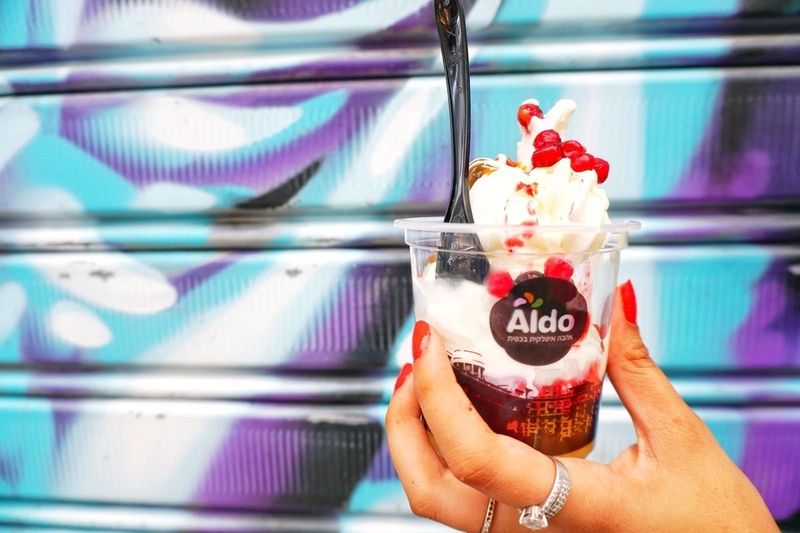 Here at Aldo Mahane Yehuda we make sure you will have the best gelato experience ever! 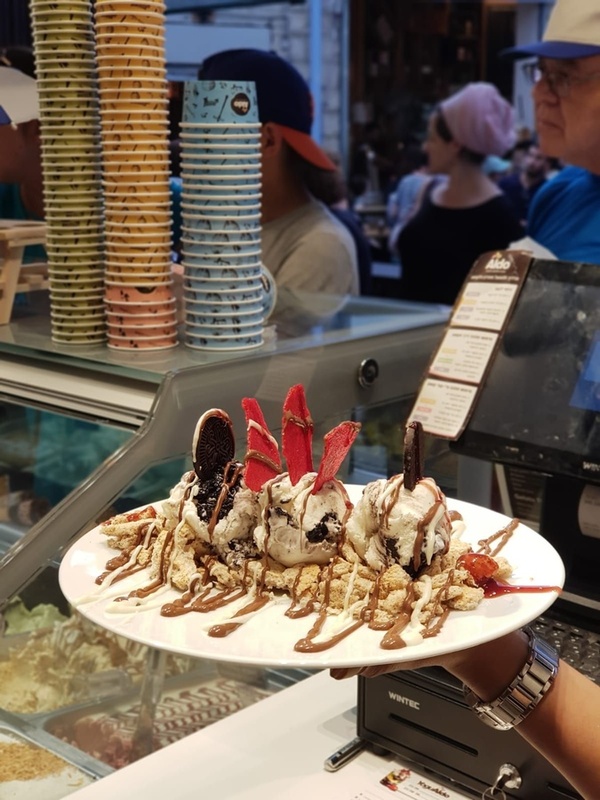 By mixing the finest raw materials from Italy and the amazing nuts, spices and fruits that only the Mahane Yehuda Market can offer, creating the most delicious, wonderful and authentic gelato flavors, every day. Beeing home made, it contains a low fat content: only 6% to 8% fat and our Sorbet - 0%, and without any preservatives. 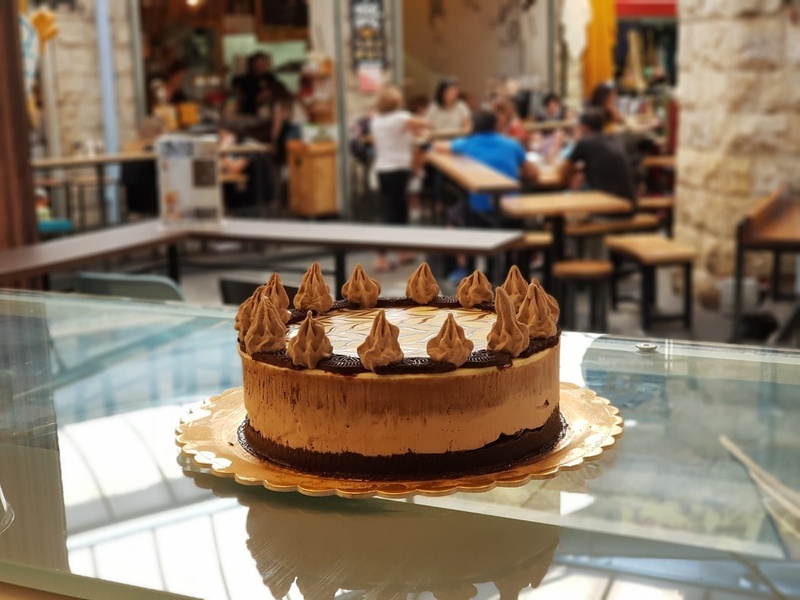 So come and enjoy a sweet , creamy and delicious experience at the Magical atmosphere of the Mahane Yehuda Market . 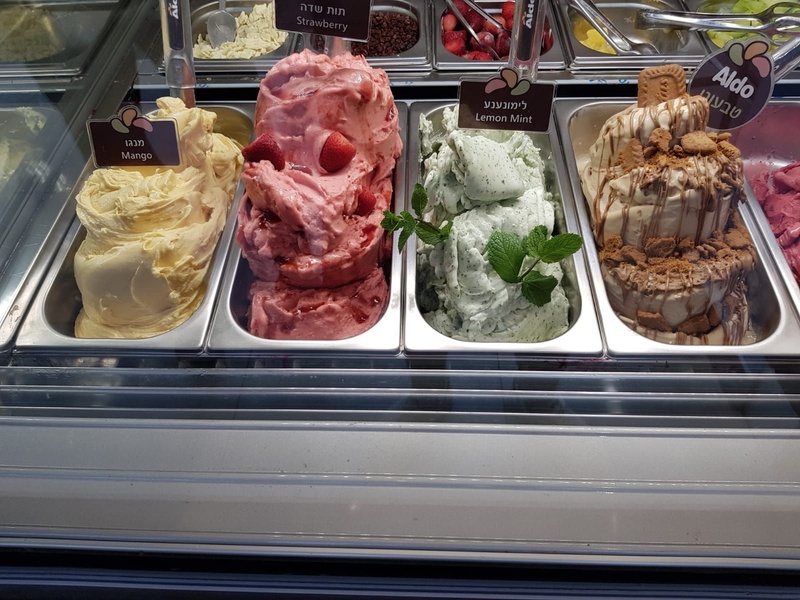 - Fresh home made gelato, sorbet ( ask for a non-sugar and vegan-friendly flavors). - Special desserts such as: hot Belgium Waffle, French crepe, Apple Crumble, Chocolate Brioche and more. 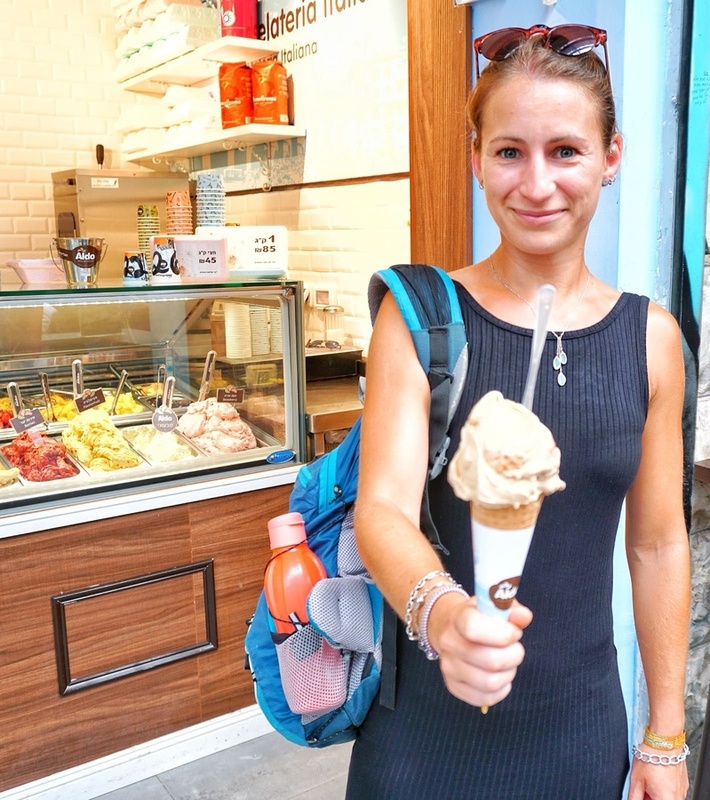 - A variety of Italian coffee types - americano, cappuccino, espresso, Affogato, and more. - Frozen and Soft yogurt with topings by your choice. - Milkshakes and Fruit Smoothies. 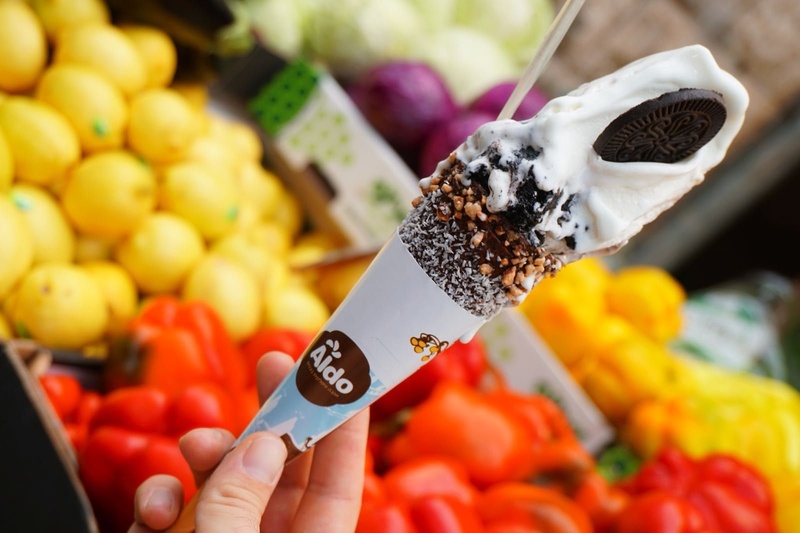 And don't forget to try our famous Afoggato!